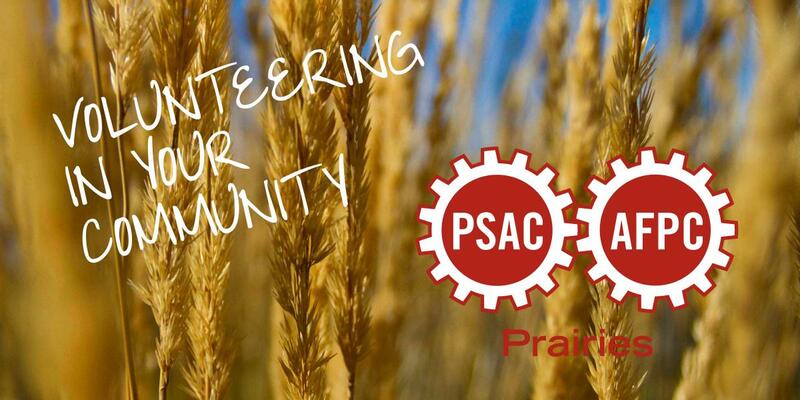 The Calgary Human Rights Committee has organized the participation of PSAC members in the community-based Global Festival on Human Rights, every August. This event aims to build community capacity through a whole series of community events, speakers, information booths. But most important is that the Global Festival creates an opportunity for discussion and networking among groups and individuals with a desire to effect change on a broad range of human rights issues.